Second Storey Home Additions | Golden Acre Renovations Ltd.
It’s every growing family’s nightmare: the need for more space. Sure, you bought your home when you were a young family. Over the years, you have come to love and cherish the neighbourhood. You have made friends in the area, perhaps you have established a thriving business, and you love your neighbours. No matter how you look at it, you’ve made a home, and this is your neighbourhood in every sense. But then the kids came into the picture. With the growing family, do you have enough space?Does it mean that it’s time to move out of your cherished neighbourhood and build a new home? It can be a nerve-wracking and heart-wrenching thought to have. Luckily there are more than one option for homeowners looking for more space, without having to move away. What are My Home Addition Options? When it’s time to upsize, but still want to stay in your home, you have a few choices. The first option is a ground-level home addition, which means you’ll erect new additions on available portion of your lot. That’s isn’t always feasible because many Calgary lots have limited space. That’s where a second level addition comes in handy. 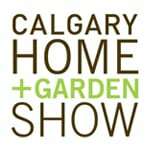 It has become quite popular among Calgary families, and for good reason. 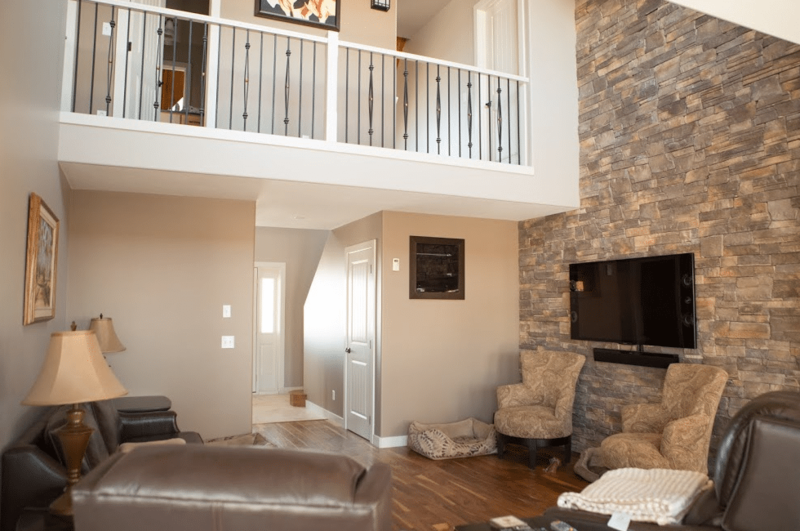 A second storey home addition makes a lot of sense — it is permitted by Calgary zoning laws and you can save money in materials and heating bills. 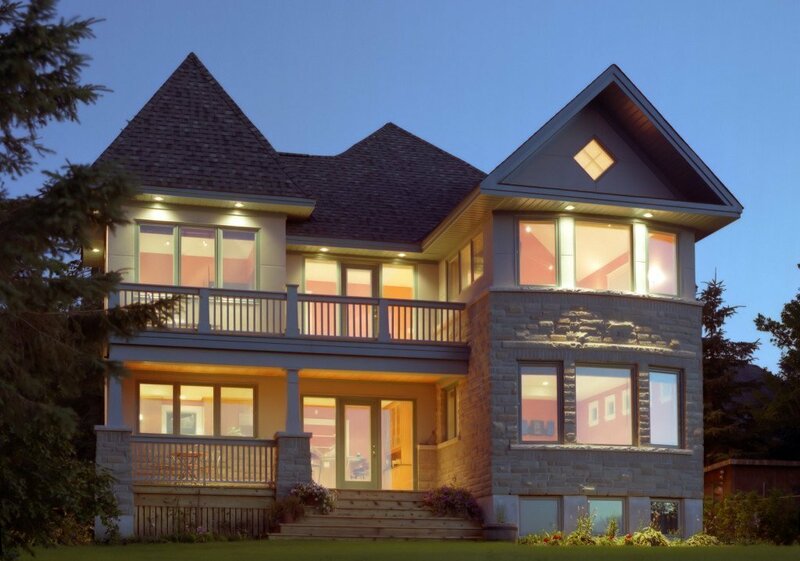 Tearing the roof off your home and adding a whole new storey might seem dramatic, but the major payback is staying in the neighbourhood you’ve come to love. In some cases, a second storey home addition can be a huge money-saver. 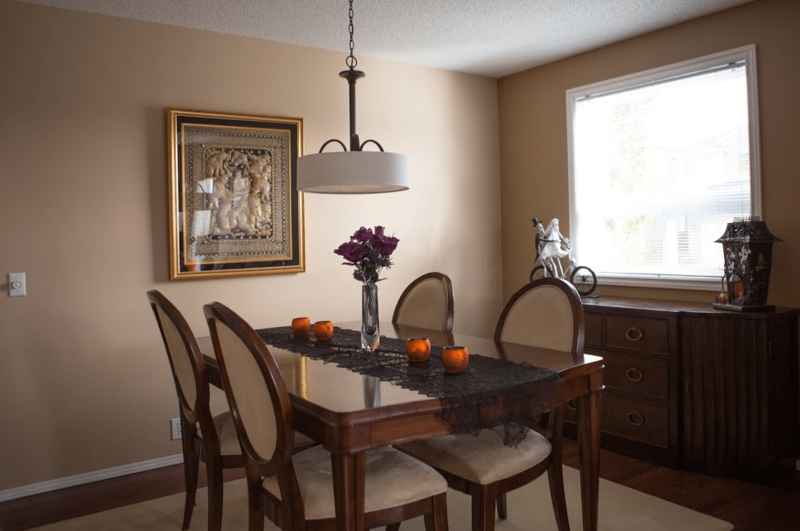 Golden Acre Renovations is Calgary’s gold-standard when it comes to top-notch home renovations. We pride ourselves on offering high quality and hassle-free custom second storey home additions that will not break the bank. 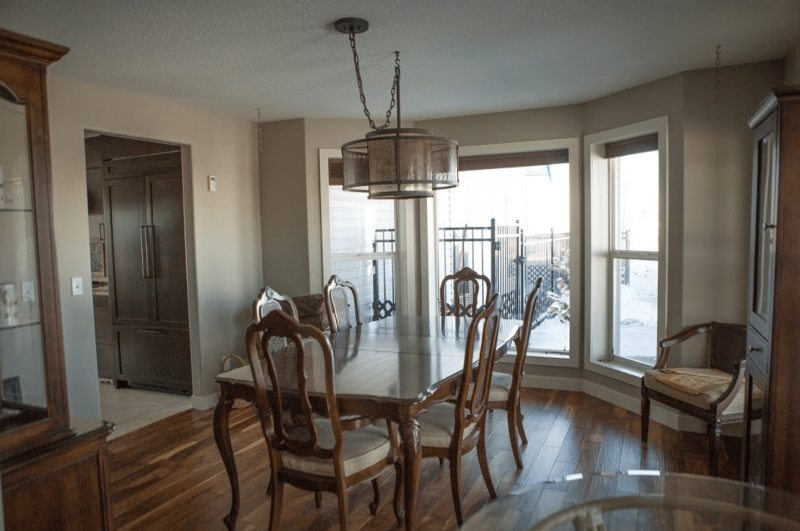 Our specialty is home additions and whole home structural renovations for our clients in the Calgary area. 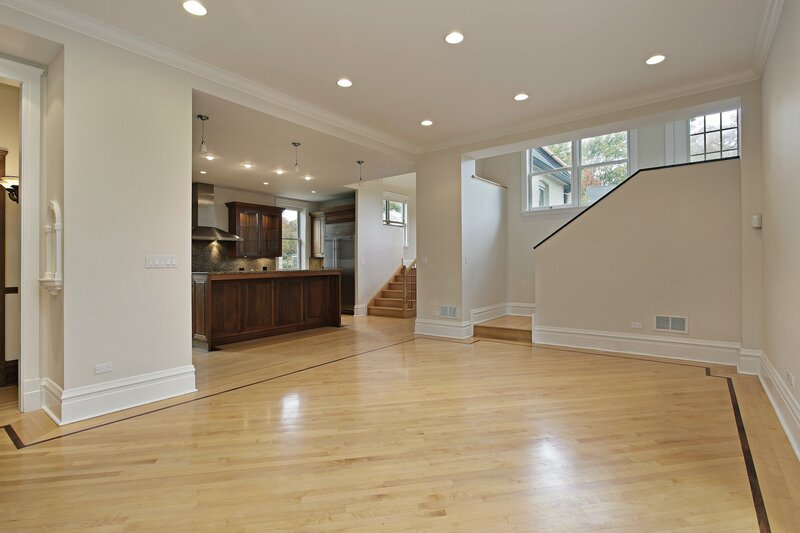 At Golden Acre Renovations, we work closely with the clients to figure out their preference in design and overall renovation. 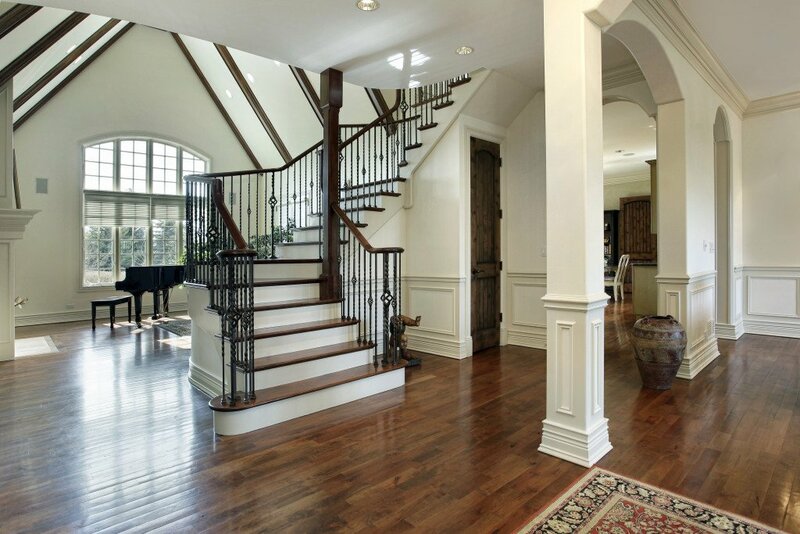 Do you want to create a completely new look for your house or maintain the existing style? 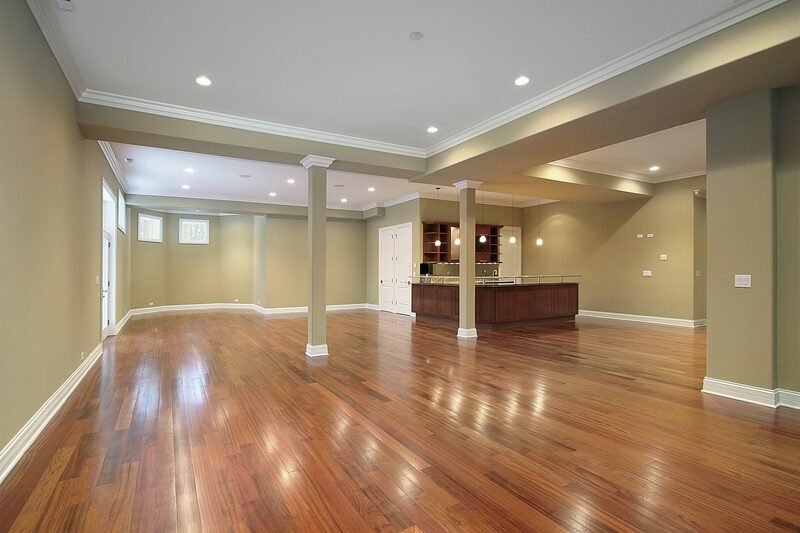 Our highly experienced home addition experts will go above and beyond to ensure that every detail of your project is done to the industry’s highest standards. What’re your desired features for the second-level? Whether you want an extra bedroom, office space, bathroom and other features, we have got you covered. It is important to note that a second storey home addition might cause disruption to your day-to-day routine. We shall collaborate with you to create a schedule that allows you to be away from your beloved home for the shortest time possible. Ready to add a second storey? 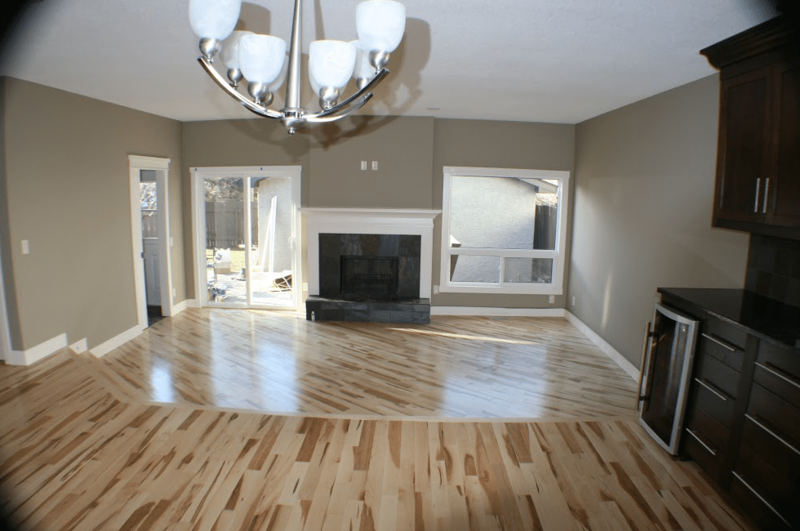 We are the preferred second storey home addition specialist in and around Calgary. Contact us today for a free in-home consultation with Golden Acre.